Some things never change and usually there’s a good reason, normally because that particular thing works, and works well. It’s especially true of vehicle repair. 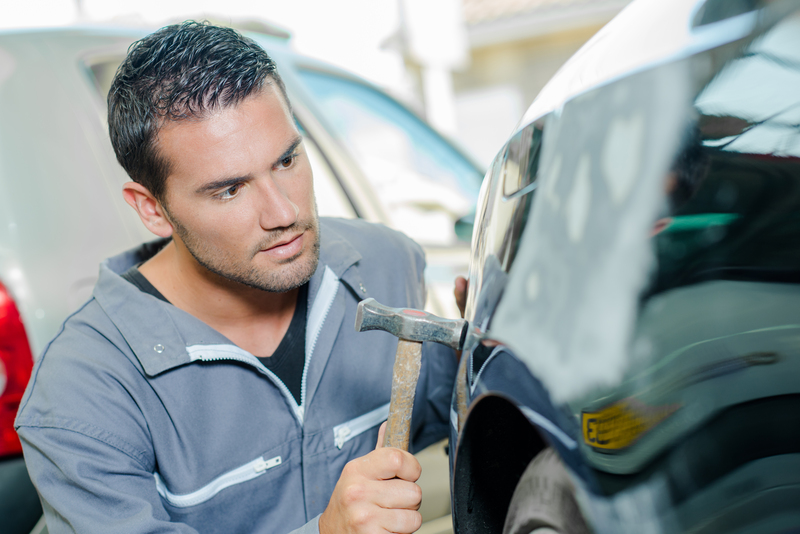 While cars are undoubtedly at their technological peak, there are still repair processes that remain the same today as they did many moons ago. We’re not talking about at the factory though, we’re talking about the garages up and down the country that fix and maintain our cars. Okay, so you might not get this on a modern car, but if you have a classic car and you’re unlucky enough to be involved in a prang, you’re going to need a panel beater. Happily, there are still plenty about. Their work is more involved than just bolting on a new panel; they use their skilled eye and their time-served hands to shape metal into whatever curve or corner your car requires. It’s a skill that a machine simply can’t replicate. The welders being used today are of course far more advanced than what you would have had ‘way back when’. But even so, they are only as good as the person operating them. Welding is a skill that takes years to master. You have to understand the metal, know how much heat it can take, know what is enough and what is too much. A perfect weld is a work of art, and while machines can do it on repeat for new cars, a bespoke weld for a repair is way beyond them. Again, we’re thinking about classic cars here. There is no quick fix when it comes to upholstery. Even the kits you can buy for more widely available classic cars are far from perfect. 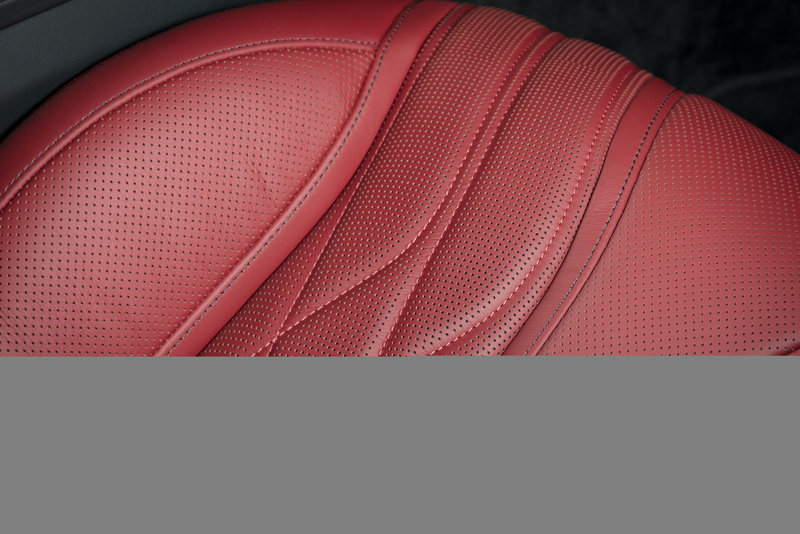 To reupholster seats, the door cards, the dashboard, anything really – it takes time and skill that can only be learned from hours of practise. If you’ve ever fumbled around while trying to sew a button onto a shirt, you’ll know what we mean. The paints have changed and so has the tech behind them, but to be a painter is to be the master of a skill. You can’t just aim a paint gun at a car and hope for the best. You have to know how to apply the paint, you have to have an eye for detail and you have to be patient. 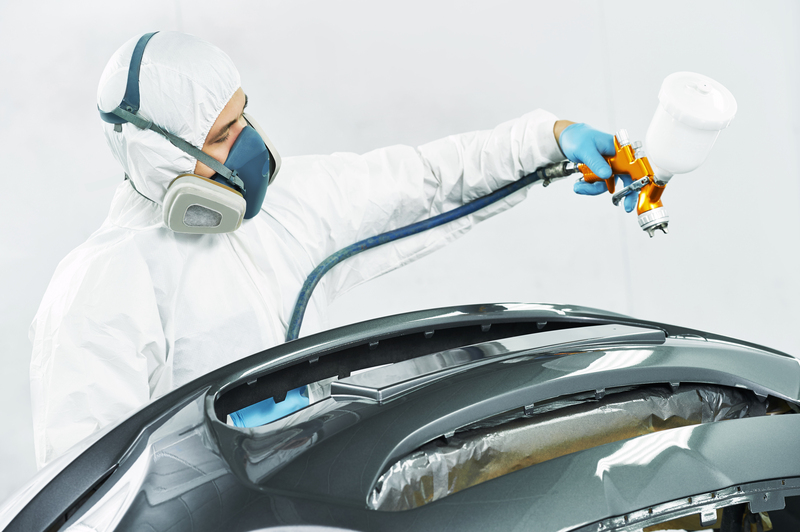 The saying goes that painting a car is 99% preparation and 1% paint. But the prep has to be overseen and usually carried out by a trained, time-served painter. On an assembly line there are clever robots screwing cars together. 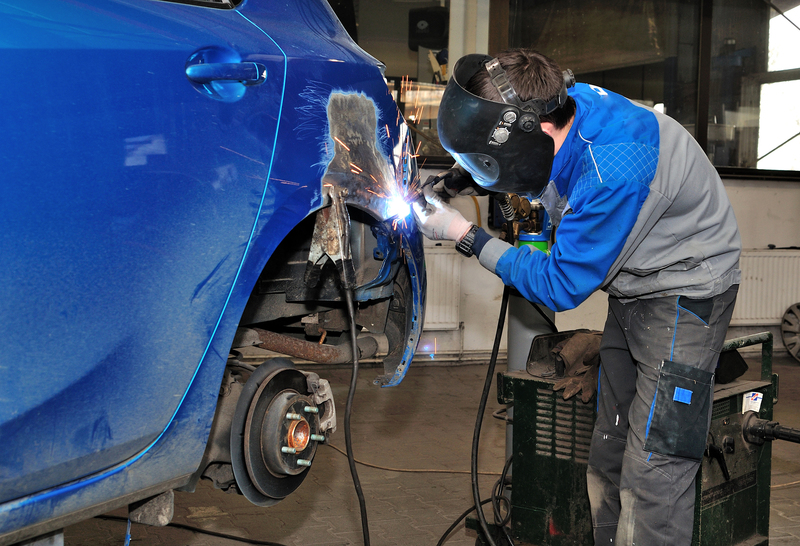 In a garage or bodyshop, it’s less technical. In fact, it’s the same as it has ever been. We’re talking about people with nothing more than tools and strength. 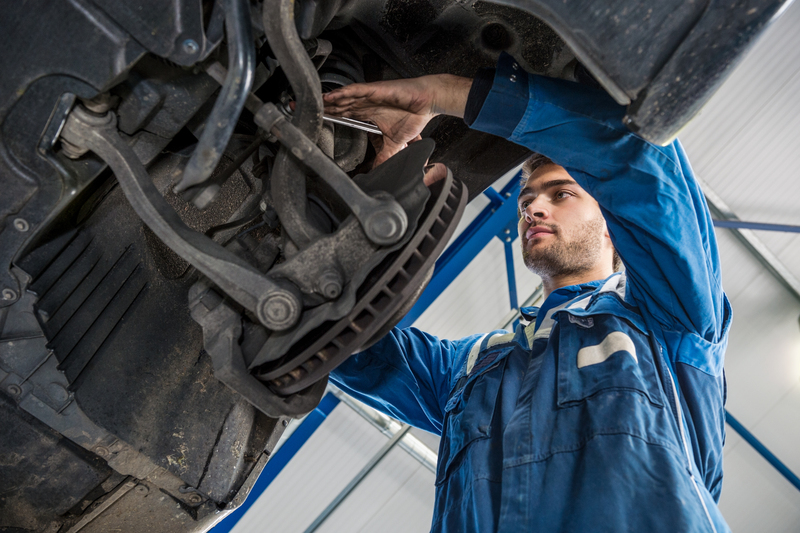 It’s a human being who changes your brakes, who replaces your broken suspension or who rebuilds your entire engine. They might have a computer to refer to information on, or find faults in the car’s electrical system, but other than that, it’s the same as it’s ever been.